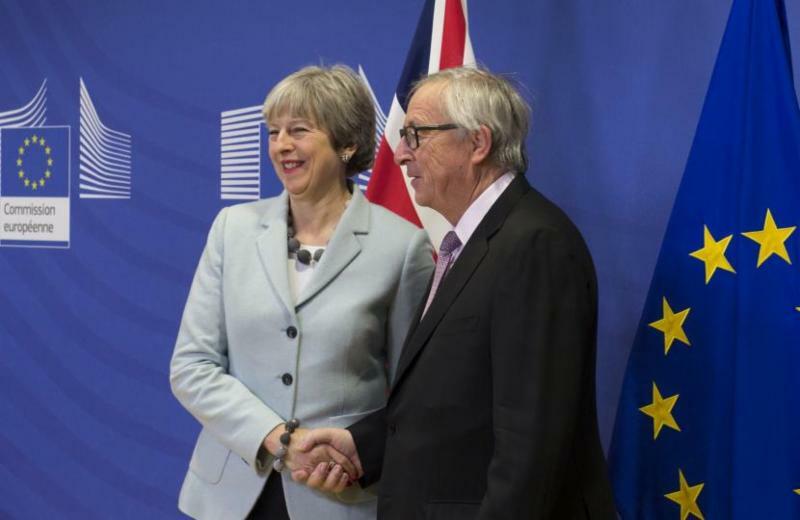 It has been a tumultuous year in international politics, and as predicted, the Brexit negotiations have proved at times tough and unpredictable since they began in June, but as we now prepare to move to phase two the first hurdle has been cleared. Even if no one is under any illusions that the next stage of talks may be even more difficult, the government has already achieved more progress than many predicted when Article 50 was triggered in March. In the European Parliament, which will have to approve the final deal, we continue to work to build support for the UK position amongst colleagues from other countries and question the Commission on its approach to the negotiations when the opportunity arises. It has also been a busy year on the legislative front, and I have been working on a number of pieces of legislation that will most likely effect the situation in the UK after 2019, including rules on sales of digital goods, cash controls on entry and exit from the EU, ePrivacy, and my own report on the post-dieselgate rules for cars, of which more below. 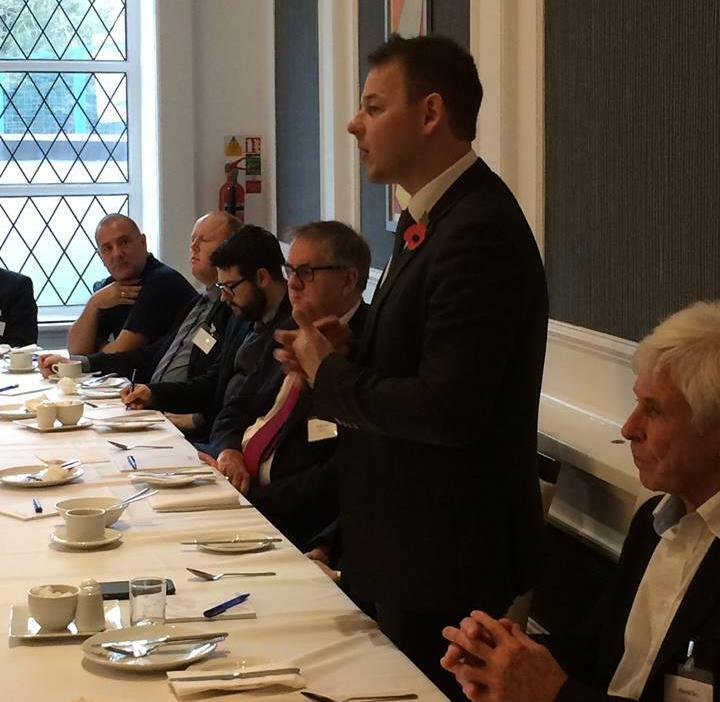 Over the next year I will continue to send updates on the Brexit negotiations, and am very happy to come and talk to associations or groups in addition to my regular Brexit Briefings, the most recent of which can be found here: Brexit Briefing No.19 - A Christmas Truce? Let me take this opportunity to wish you all a very merry Christmas and a happy and successful 2018 . After nearly two years of work I was delighted to finally secure agreement for new rules on how cars are approved to go on the road and checked afterwards. The Volkswagen scandal realised the concerns of millions of motorists that their promised fuel efficiency statistics were in fact untrue and exposed fraud on a scale larger than anyone had previously imagined. It took tens of hours of negotiation first in the European Parliament and then with national governments and the European Commission but the deal reached earlier this month should ensure there will never be another similar scandal. 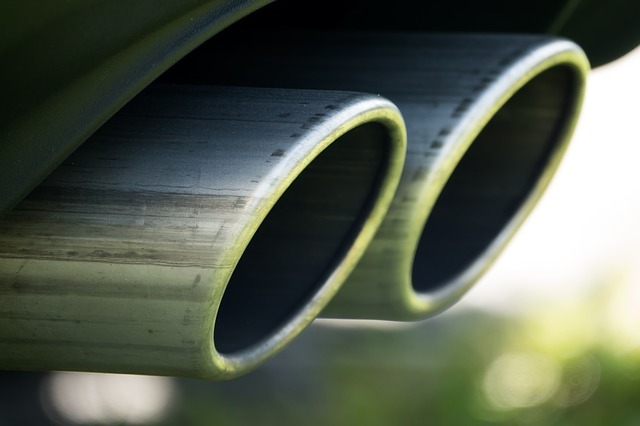 It puts in place obligations on national authorities to check hundreds of cars year for safety and emissions irregularities and it puts in place a system of oversight to ensure testing authorities are doing their job as well. 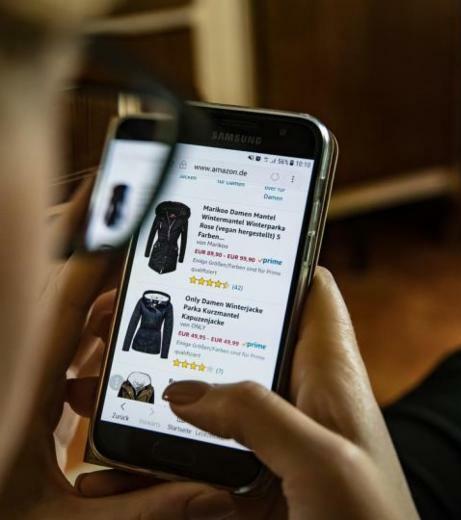 It's good news for consumers, and also for those manufacturers who were not cheating the system who now be sure unfair competition will be caught. 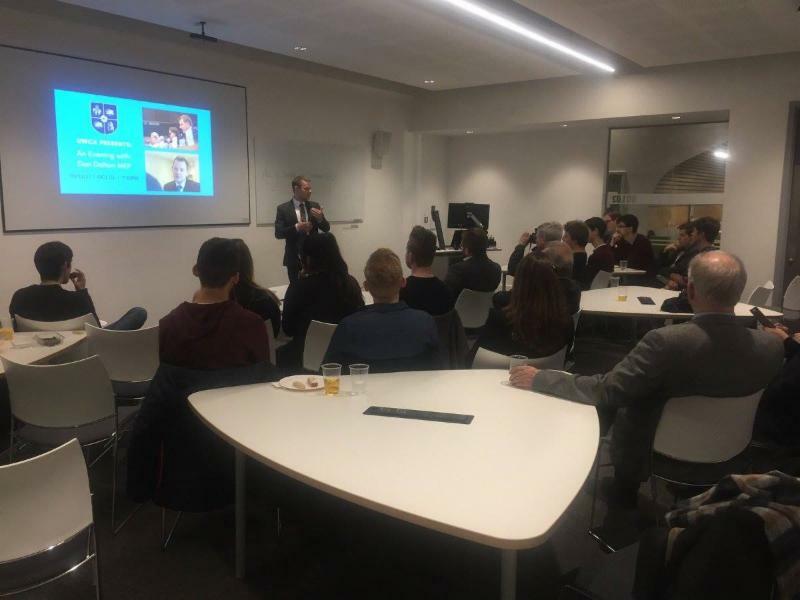 ﻿Great to be back at my old University of Warwick recently to update students and Coventry Conservatives on the state of play in the Brexit talks. 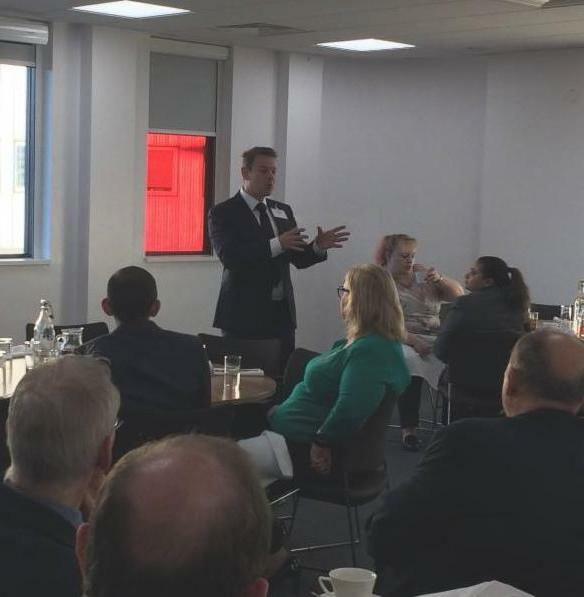 As part of the West Midlands MEP team Brexit Business Breakfasts we held events in Stoke, Walsall and Kenilworth in the last two months, providing an update to businesses on the state of the negotiations and hearing about trade and regulatory issues of concern. New figures recently released showed that online platforms war on illegal content is meeting increasing success. Having consistently argued in the European Parliament that more cooperation and innovation friendly policies were needed, rather than more new regulations, these figures prove that case. Sadly scientific evidence from both the European Food Safety Authority and the European Chemical Agency did not prevent EU governments from shortening the renewal of glyphosate's licence to just 5 years, as opposed to the original 15 year recommendation. 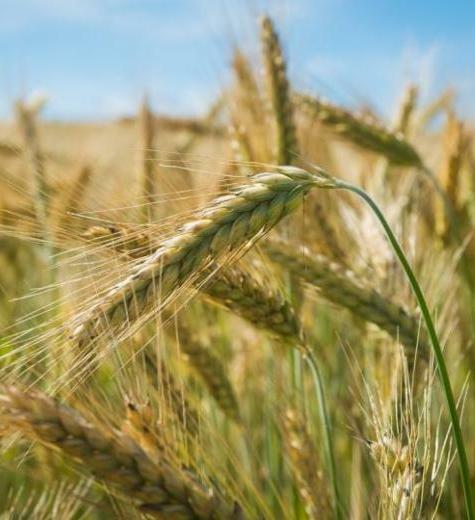 This leaves farmers in the UK with continuing long-term uncertainty about a product that is essential to their business.